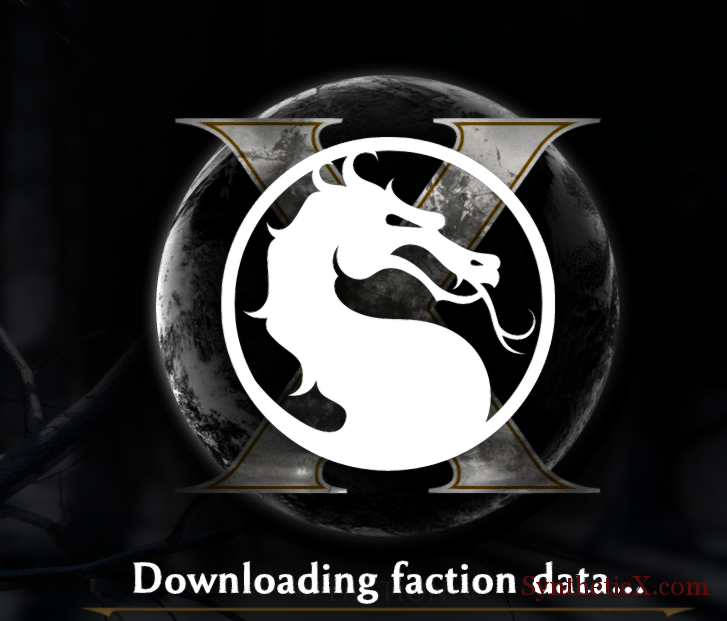 Faction Stuff — seems to be… loading? Check out the explanation from Steam on how this new process will work. Granted it’s only a half hour after it became decrypted. I had the 3G downloaded prior and on a whim decided to give it a shot before bed.